I made my first sugar scrub 2 years and I love them and still use them constantly. 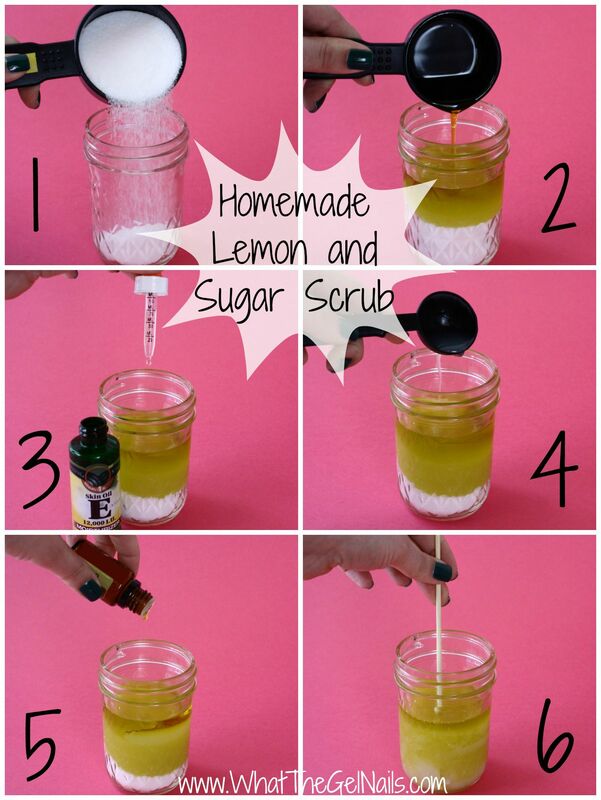 My favorite is a lemon and sugar scrub. The smell of lemon is so invigorating and refreshing. If you haven’t made a sugar scrub, then today is the day because they are SO easy! Start by pouring the white sugar into the mason jar. Pour in the olive oil and drop in the vitamin e oil. Use a wooden skewer to mix the sugar and oil thoroughly. Add 10-15 drops of essential oils. Use one of the recipes below or make up your own idea. 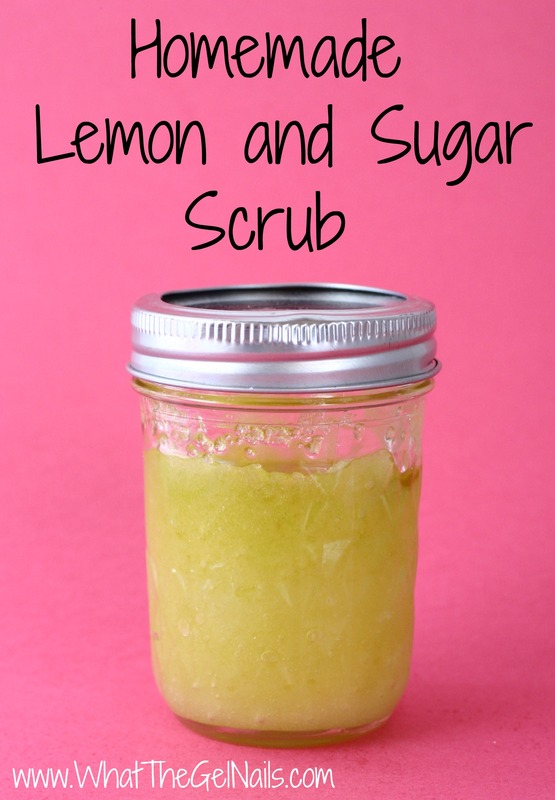 You can also use spices or lemon juice to add to your sugar scrub. Just add some until the smell and consistency are the way you like it. 1. Get hands wet with warm water. 2. Scoop some sugar scrub with my fingers and into my hands. 3. 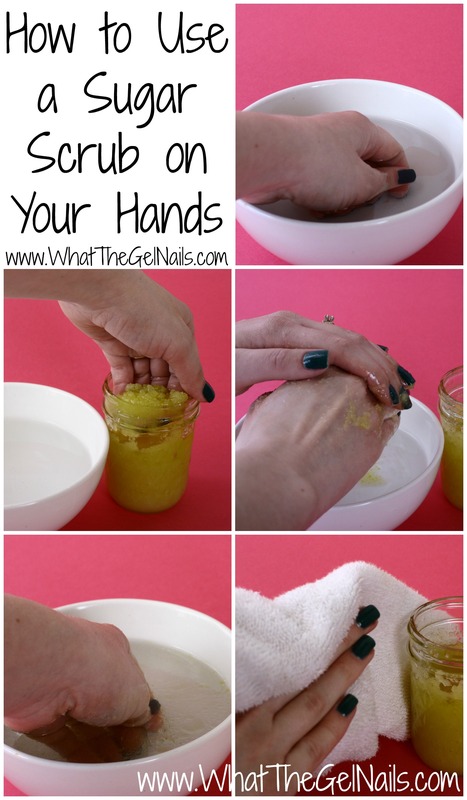 Rub sugar scrub around hands as if it were soap. Especially scrub any dry areas or any areas needing exfoliation. 4. Optional: Let sugar scrub sit on hands for 2-5 minutes. This allows the oil to really soak into the skin. For a spa experience, put a hot towel over your hands while you let the sugar scrub soak in. 5. Gently wash off the excess sugar and oil using warm water. 6. Pat hands dry using a towel and enjoy your immensely moisturized hands. 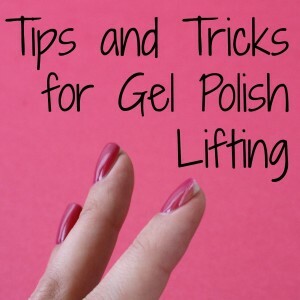 Note: If you use a sugar scrub before doing a gel polish manicure, you will definitely need to dehydrate your nails before painting them. 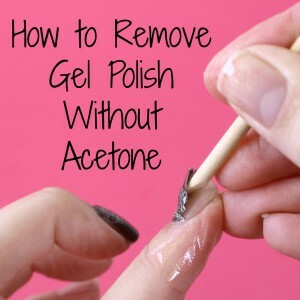 Use a lint free cloth and some acetone and wipe each nail to dehydrate it. 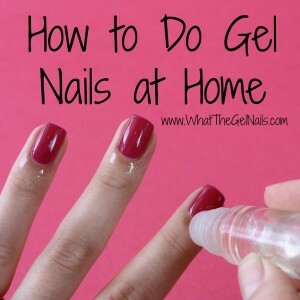 Get as close to the cuticles as possible. Def going to try this. Thanks for the post! !